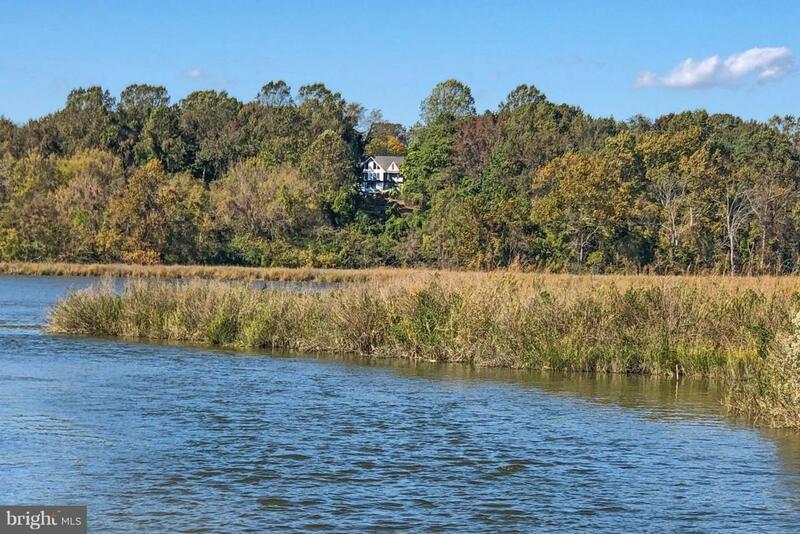 Rare waterfront property on Fairhaven Cove & Herring Bay offering 9+ private acres. Breathtaking ridgetop w/ sunrise views of Bay & Cove plus sunsets over meadow. 81' elevation gradually sloping to cove. House & pool awaiting dream renovation or start new. 1-acre buildable meadow. Birder paradise w/ swans, ospreys. eagles, butterfly meadow, cypress grove. Native & rare flowering shrubs & trees!